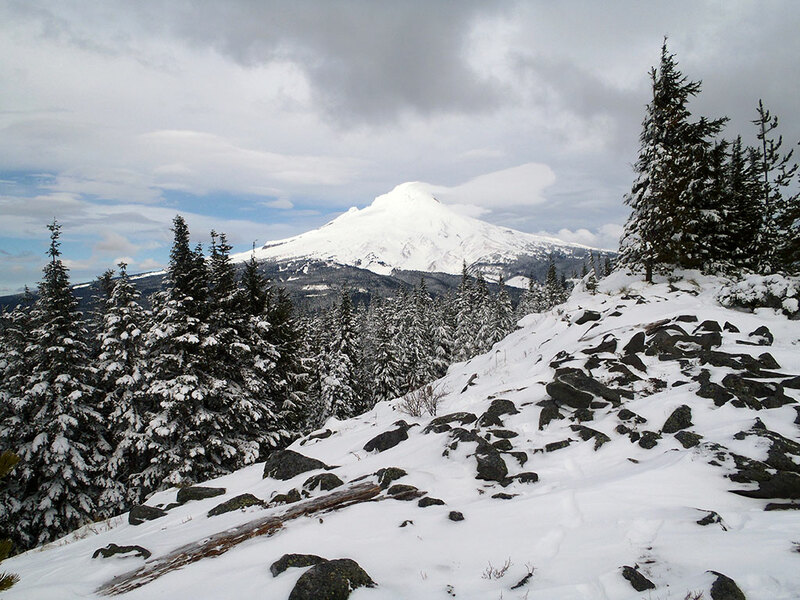 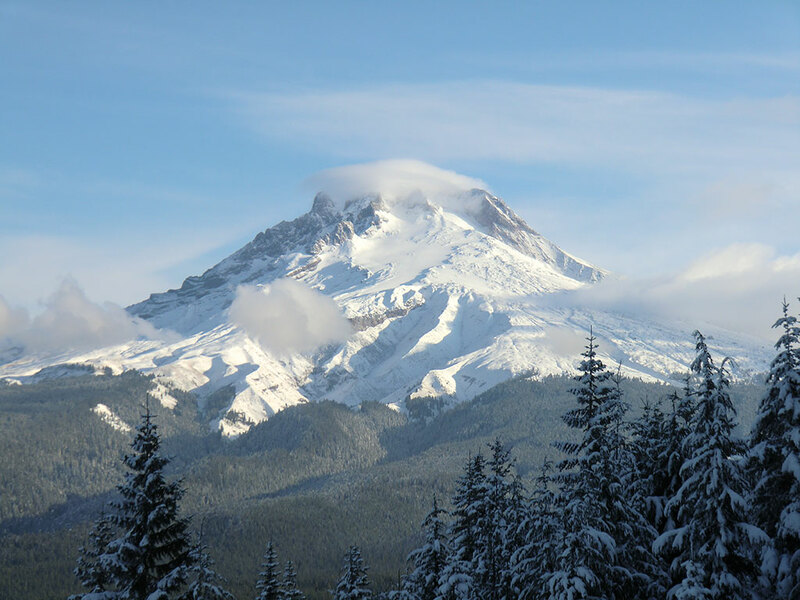 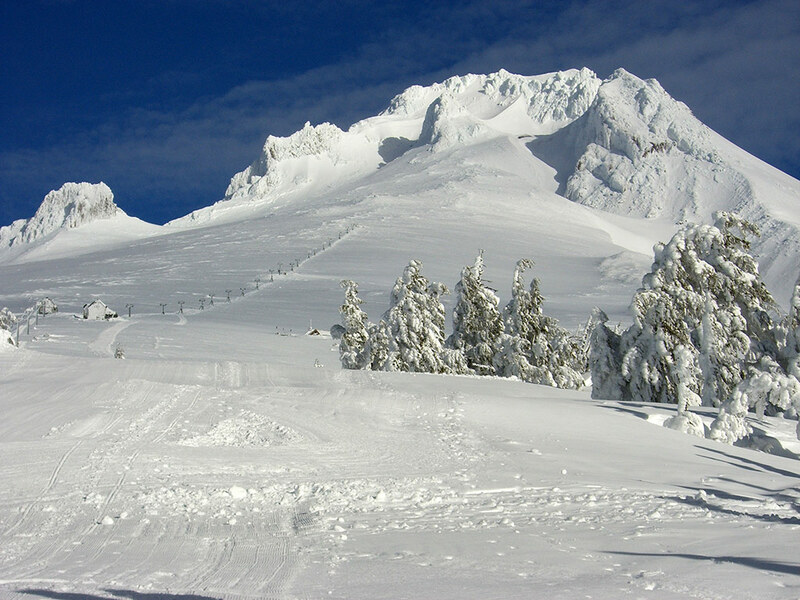 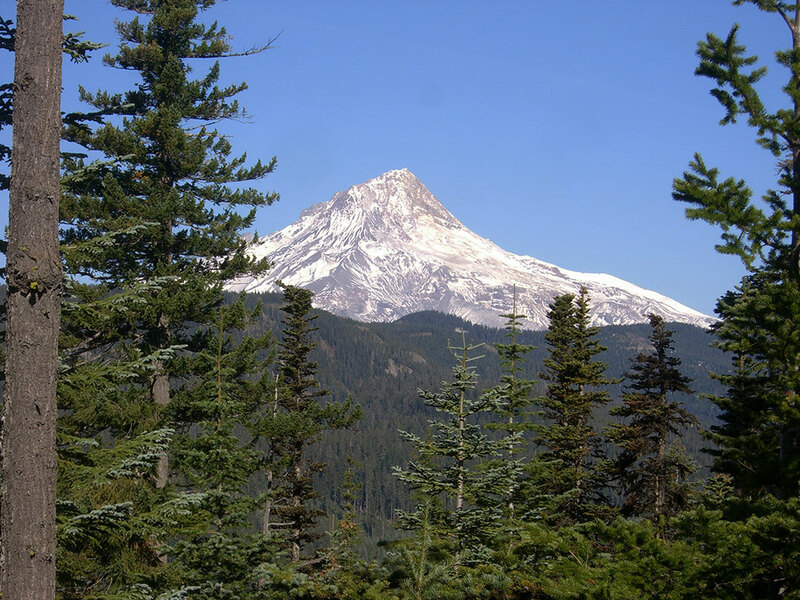 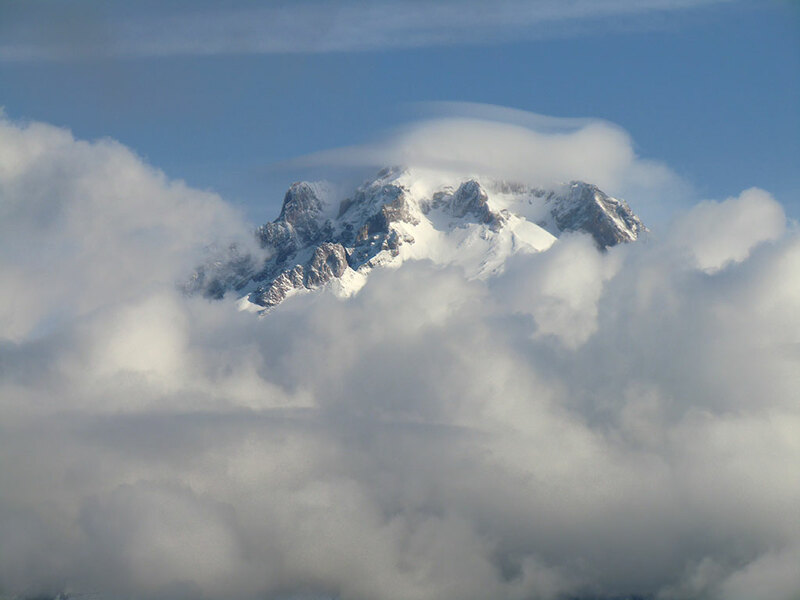 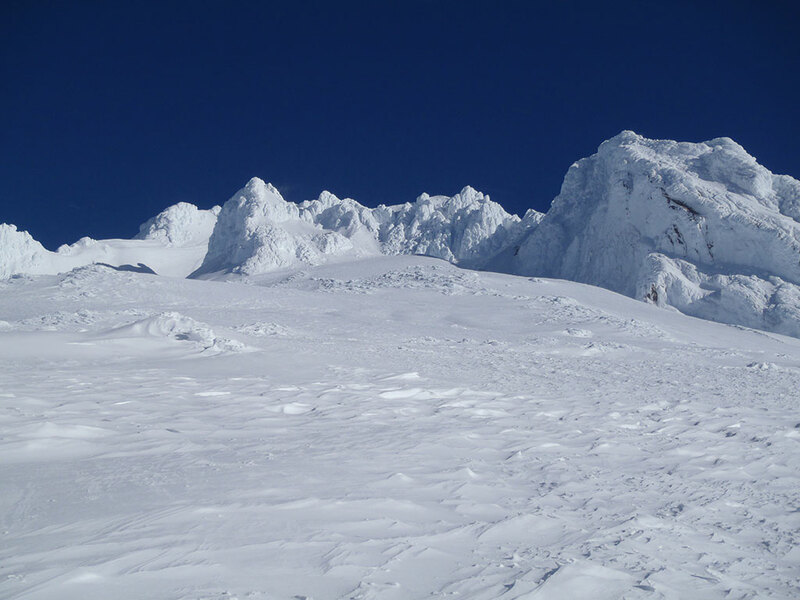 This gallery is a collection of Mount Hood photos from various Loomis adventures at different locations in the Mount Hood National Forest. 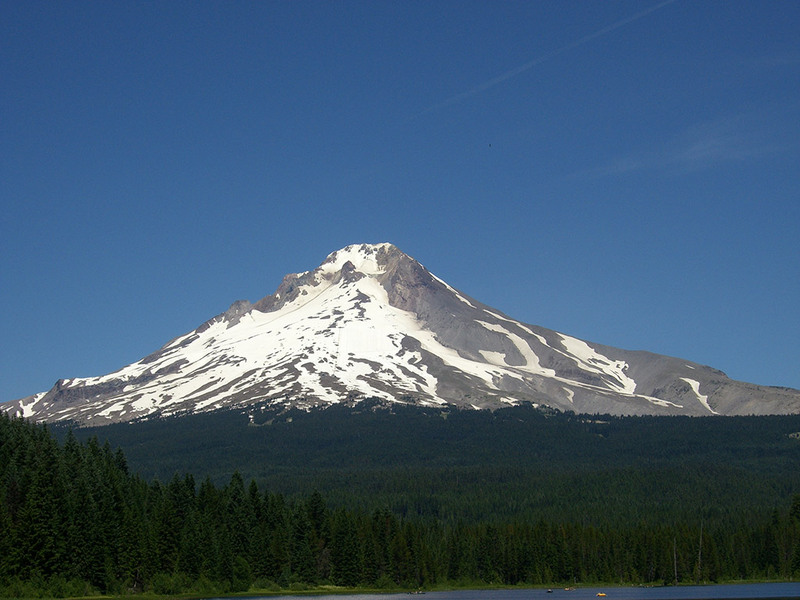 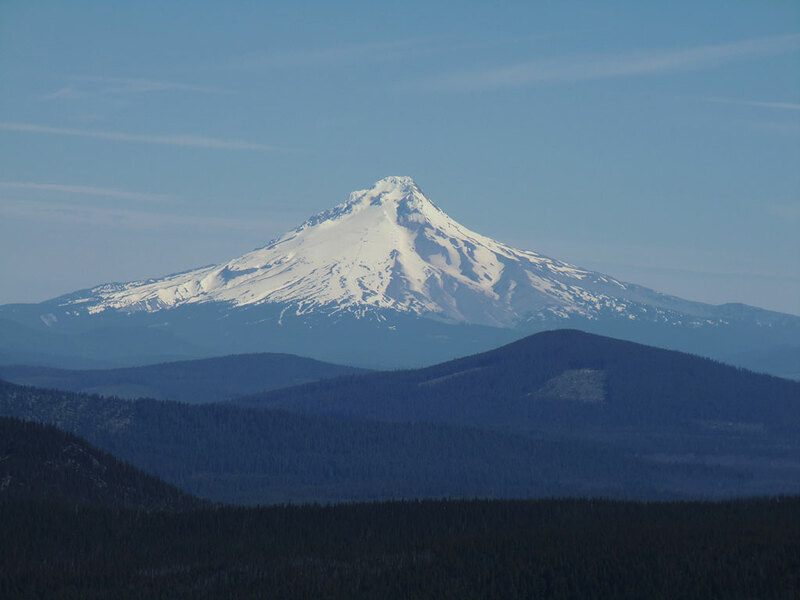 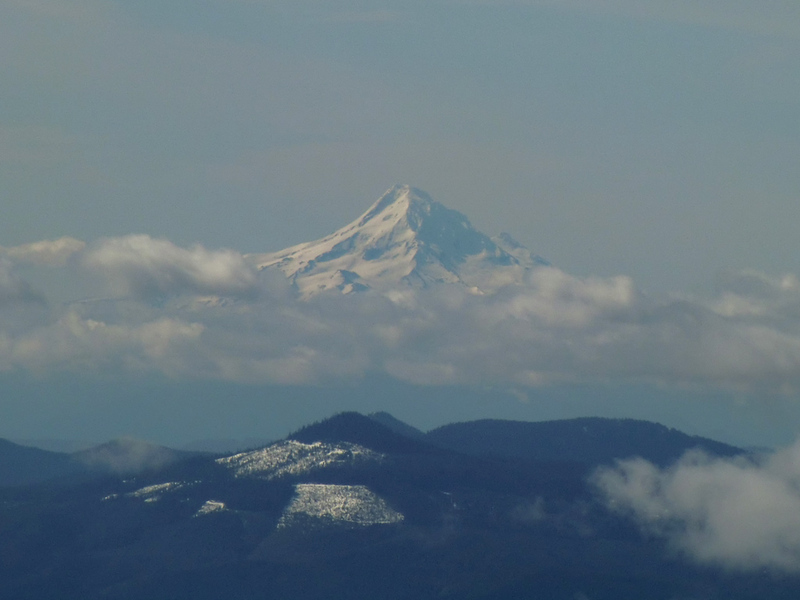 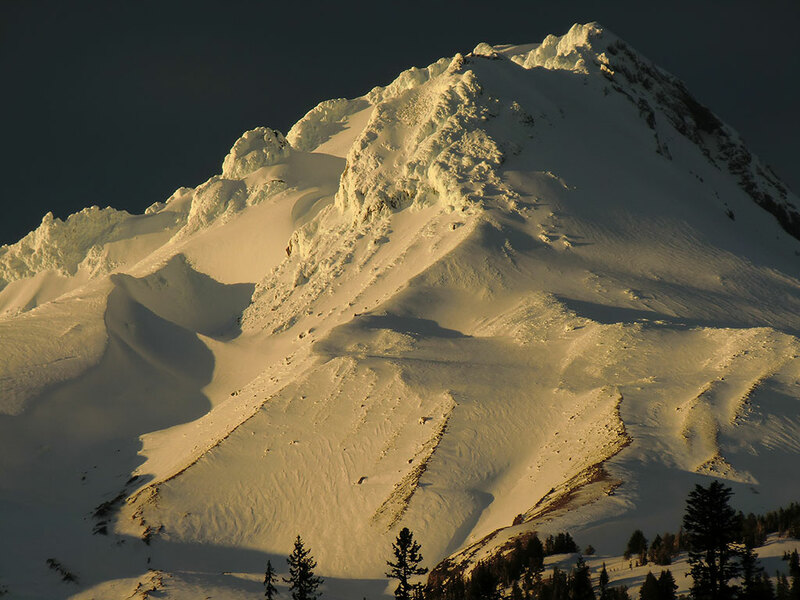 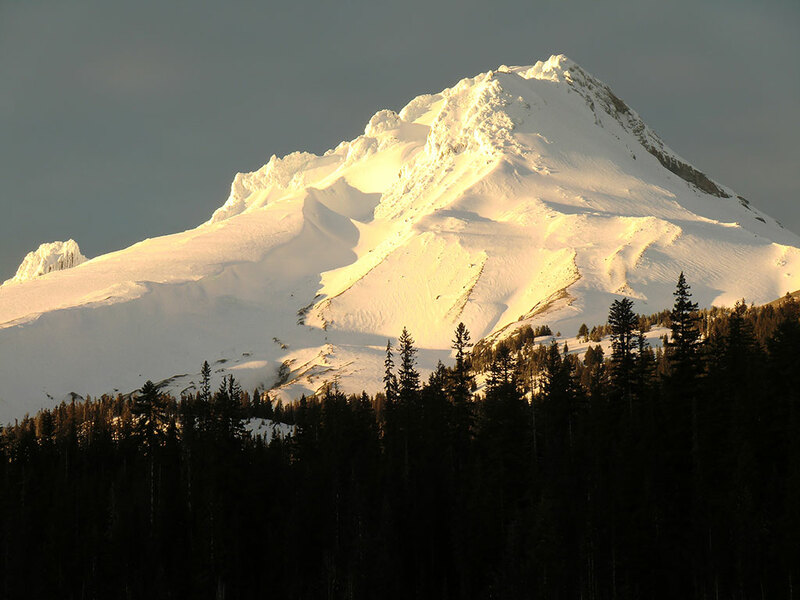 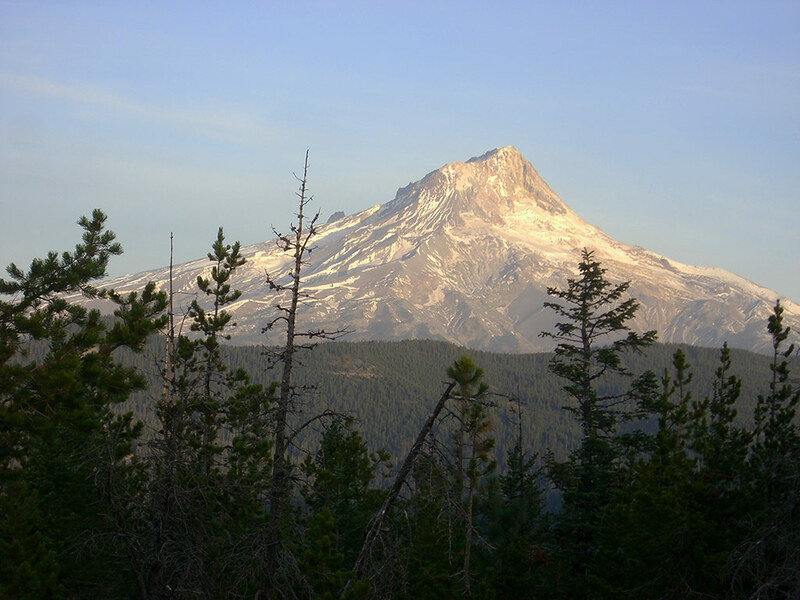 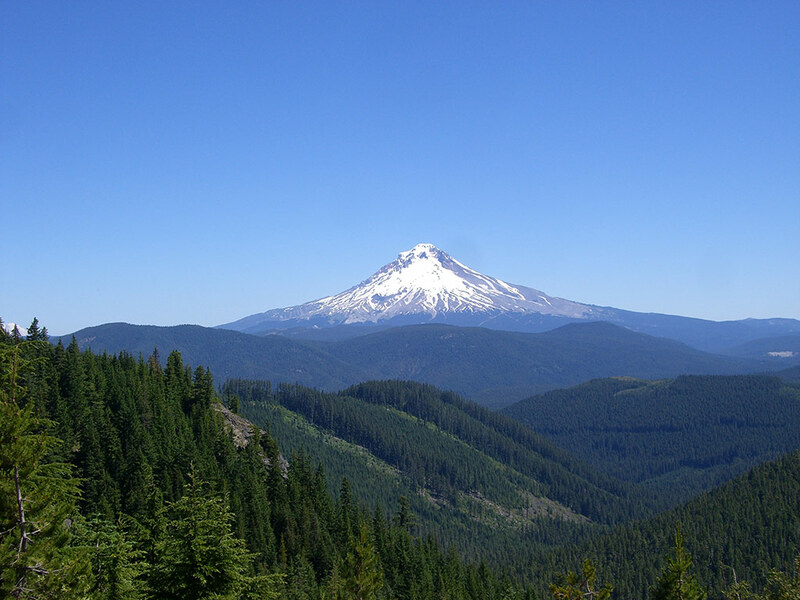 They portray the spectacular beauty of this stratovolcano which is Oregon's highest peak at 11,239 feet tall. 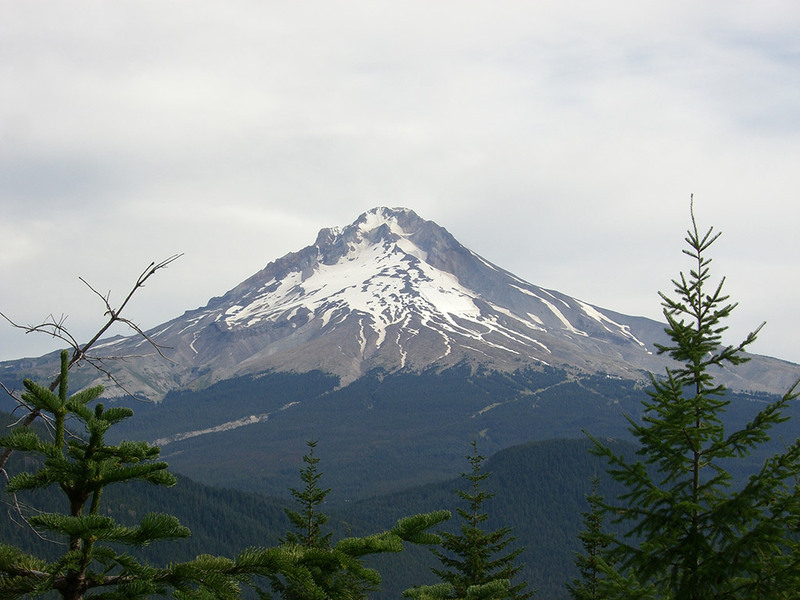 Please browse the gallery and feel free to leave a comment. 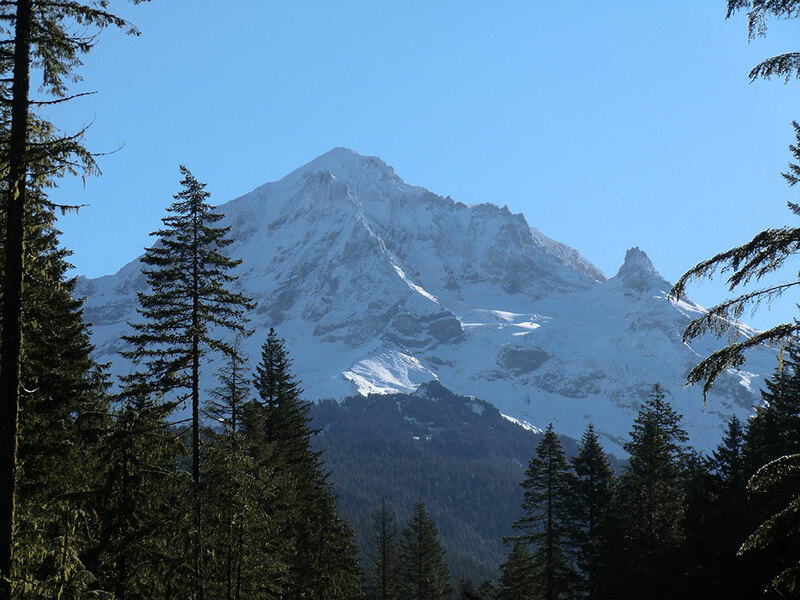 If you are interested in using any of the photos, please contact us. 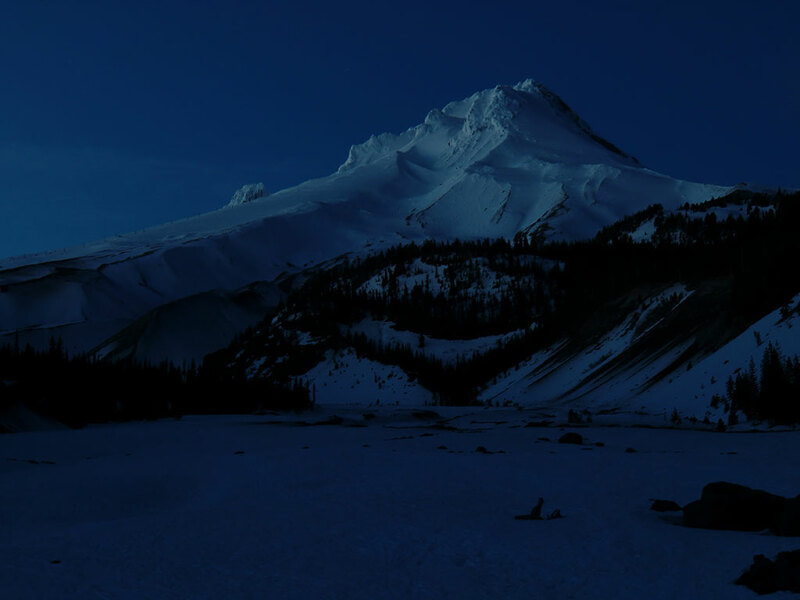 Be sure to visit the other galleries too.